MOMPC would love to do a guest post and tell you that my last post, talking about making life with a kid a little easier through the wonderment of technology, was the last but of “home automation” that I would purchase. Sure, she doesn’t mind the occasional $15-$20 GE Link Lightbulb (of which we’ve added at least a half-dozen more since my last post), and has truly grown to love the Schlage Keypad Deadbolt , but I truly think she thought it would stop there and, for all intents and purposes, I agreed to those terms. I’m not really sure what those terms were, but you’ll learn as a father (if you’re not one already), that sometimes there are just battles that aren’t worth getting into, and it’s easier just to say, “Yes dear”. Unfortunately, in light of recent events, we decided to go a little bit further down the home automation/security rabbit hole. Luckily for you, dear reader, this means you get a chance to lay your eyes upon another review. This time? As if the title of the post didn’t alert you, we recently got a chance to purchase and install a Ring Wifi Enabled Doorbell . Why did we get this, you ask? Make sure you read the link above. As a result of some troublesome neighbors, and with MOMPC not the biggest fan of answering the door when I’m not home (or even when I am home), we thought it might be a good idea to get a little bit more security for the front of our house. The Ring Doorbell really is something else. Besides offering the user the ability to have access to a “digital peephole”, the Ring Doorbell also provides that access ANYWHERE you have Internet access. Imagine being at the mall and having your doorbell ring. You check your phone to see who it is, and notice that it’s your neighbor looking to borrow a cup of sugar. How do you know this? Well, the Ring Doorbell also provides you with the ability to communicate with the unit, so that you appear as though you’re actually in the house. Ring calls this the “Always Home” effect. (They don’t, I actually just made that up). 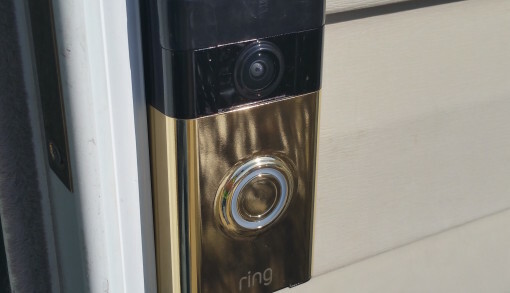 In addition to this feature, and the one thing we’ve actually found the most useful, is the ability for the Ring Doorbell to detect motion and start recording. Say you’re waiting to find out if a package is at your house, and you’re not sure when it’s due to arrive. You want to make sure that your Baby Brezza has gotten to your house so that you can get home and feed your bundle of joy a formula bottle. Ring will alert you when it detects motion at your front door and start recording. So the USPS worker comes up to your front porch, and you immediately know it! 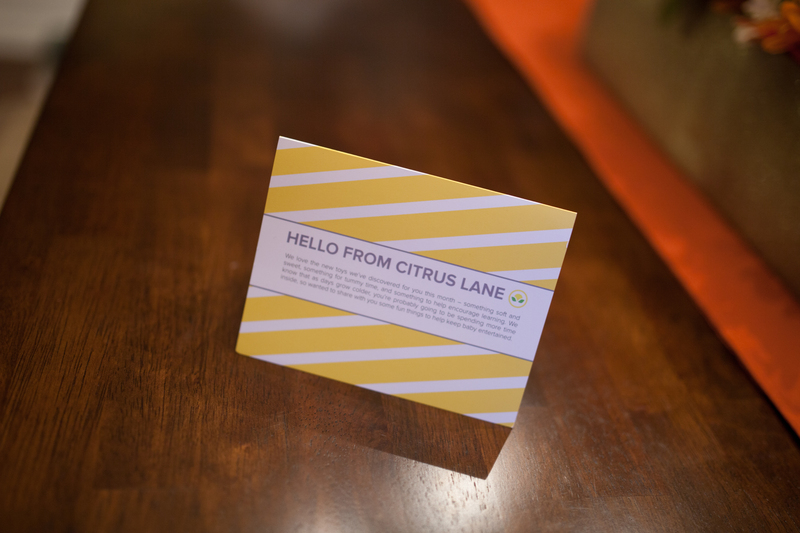 Now you have record of where the package is located and can get home to pick it up! The video quality is great, and with its integration with the Wink Hub and its system of automated tools, using the Ring Doorbell as a motion detector to turn on your living room lights , is as simple as making a Wink Hub Robot. Time will tell how effective and important the Ring Doorbell becomes in our lives, but in just the short time in which we’ve had it, it’s been a great addition to our automated family, and hopefully sets a few minds at ease! Have any questions about the Ring Doorbell? Any questions about home automation in general? Leave your thoughts in the comments below! Next story Where have I been, and Where am I going?